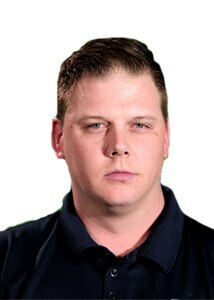 Matt Antis joined the Dallas Rattlers as a part of the Business Development team in 2017. Antis' experience with Major League Lacrosse began in the summer of 2017 as the street team director and the in-game promotions director for the championship game. He graduated from the University of North Texas in the fall of 2017 with a bachelor's degree in radio, television and film. Laura Bolton joined the Dallas Rattlers in 2017 as the Director of Operations. Laura brings a wealth of experience in the sports industry with stints working for the Los Angeles Clippers, Los Angeles Dodgers, Independence Bowl, and Shreveport Captains. Beyond the sports world, Laura has experience in the entertainment industry working for the Ice House Comedy Club and Big Screen Network Productions. When not working with the Rattlers, Laura is an active leader within the Smith Elementary School PTA and the Girl Scouts of Northeast Texas. 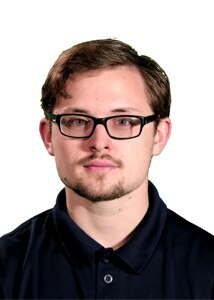 Austin Lee joined the Dallas Rattlers as the team's Brand Manager in January 2018. Prior to joining the Rattlers, Austin gained experience with Major League Lacrosse as the New Media Sales and Marketing Specialist for the Florida Launch. He began as an intern with the Launch in 2015 before accepting a full-time position with the team in 2016. Austin is a 2015 graduate of Florida Atlantic University where he earned his bachelor's degree in multimedia journalism. Greg Roberts joined the Dallas Rattlers in January 2018 in the Business Development department. Prior to joining the Rattlers, Greg gained professional experience working on Wall Street for Goldman Sachs and Cohen & Steers. His passion for the sport of lacrosse and mentoring young adults drove Greg to begin his journey to be a full time lacrosse coach. 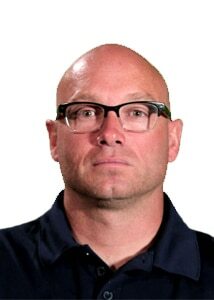 Currently Greg coaches lacrosse at the Episcopal School of Dallas and for 3D Texas. 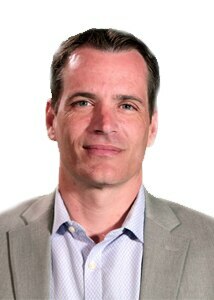 Greg grew up in Upstate New York and attended the Berkshire School where he was the captain of ice hockey and lacrosse. He matriculated his education at St. Lawrence University. Zebulon Williams joined the Dallas Rattlers in 2017 as a part of the Business Development team with a focus in Partnerships. Williams, a nine-year veteran of the United States Air Force, last worked for the Texas Rangers of Major League Baseball as a Premium Services Intern. 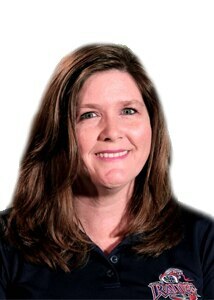 Williams holds a bachelor’s degree in business administration from Dallas Baptist University. 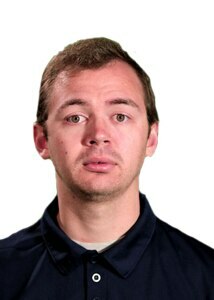 When not with the Rattlers, Williams is an assistant lacrosse coach with the DBU men’s lacrosse club.